Sold Individually. Cost of shipping is included in price. The original and still the best. Cost of shipping is included in price. 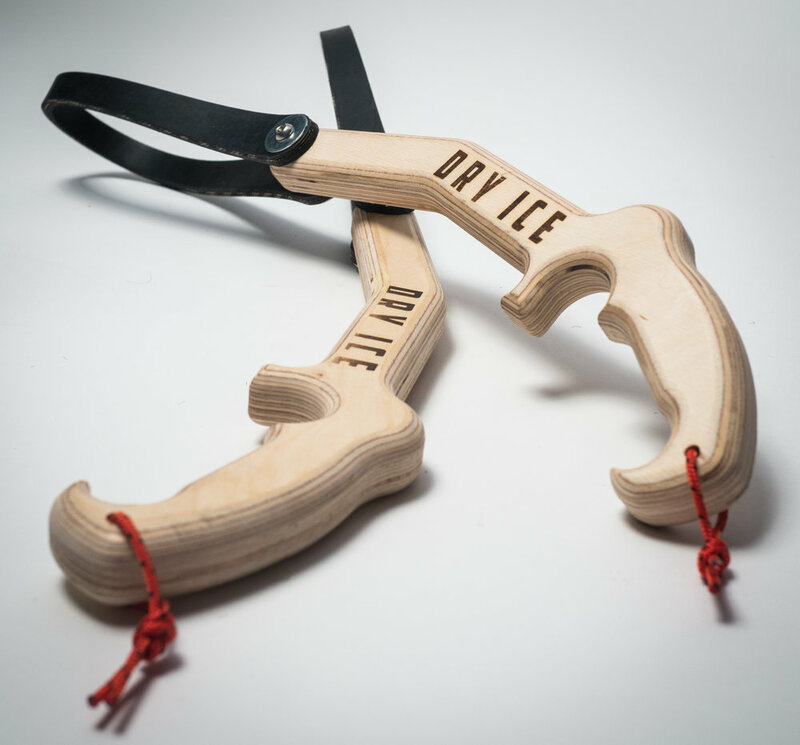 Youth-sized DRY ICE Tools. Cost of shipping is included in price. Sold in pairs. Cost of shipping is included in price..